Once your computer is infected with malware, it can be a long, complicated process to remove it. An infected system is at risk for data loss and risks spreading the malware to other computers. The best security is to keep the infection from ever happening. 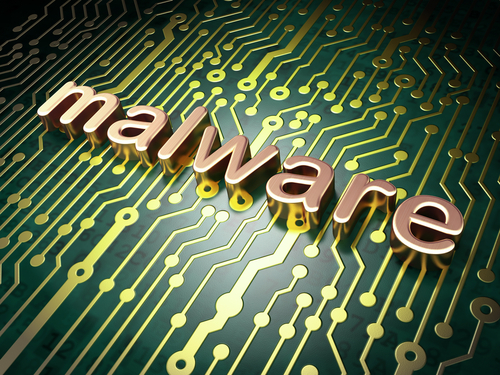 To do that, you need to know where malware infections typically stem from. 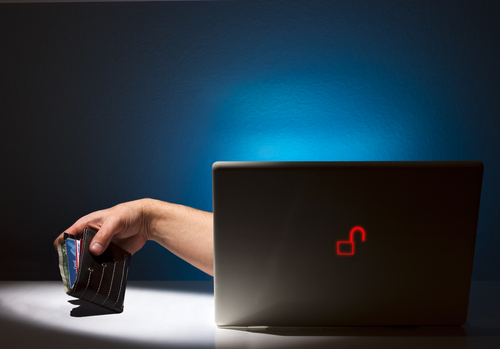 At Business New Daily, Sara Angeles lists the most common tactics taken by malware to infect users. A decade ago, pop-up ads were common online and were a common way of spreading spyware and other malware. The use of pop-ups has significantly decreased over the years and online advertising has become much more legitimate. However, there are still plenty of malicious online advertisements that have the singular goal of infecting users. Sometimes referred to as malvertisements, online ads exist that are capable of infecting users without even a click. The display of these ads can be enough to install malware on your machine. Usually, these ads are found on less than reputable websites, but through an intelligent attack, they’ve been known to plant themselves on trusted sites from time to time. The traits that make social media so popular are also the primary reasons why it’s often the route of attackers. Messages received on social media are trusted because they appear to be from a friend or recognized contact. There’s also the sheer number of users. An attacker has a better chance of seeing his malware spread to thousands or millions of users on social media than through other avenues. Facebook messages and Twitter DMs are common ways to spread malware, but there are also malicious Twitter accounts that tweet out spam and malicious website links. Smartphones enjoyed a short period of safety from malware, but as the mobile audience has grown, so has the amount of malware targeting it. Android users are at a much higher risk of malware due to the operating systems open source nature, but iPhone users have seen their share of security scares also. Malicious apps that are either downloaded from a third party or infiltrate the official app store are usually to blame for a mobile malware infection. 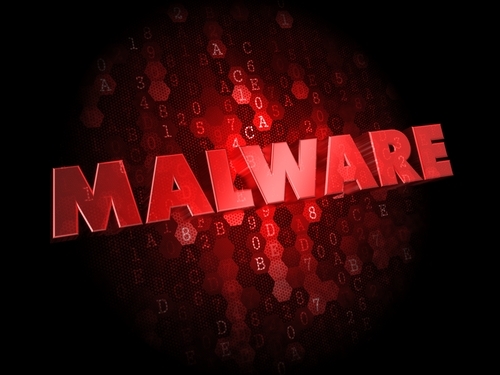 Malware can also be spread to mobile devices through text messages, emails or through infected websites. Regardless of the number and effectiveness of security tools you have in place, an unsuspecting and uneducated user is likely to encounter plenty of malware. Even those that know not to click suspicious looking links or download apps from outside the official app store can be duped. 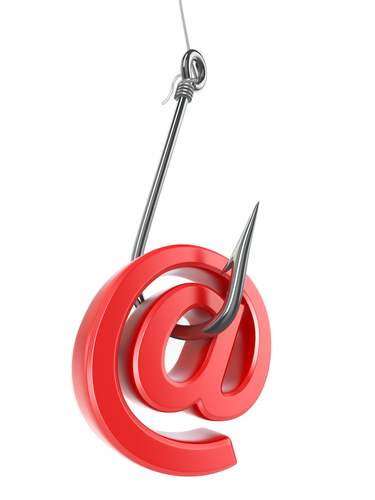 Malware developers use social engineering to manipulate users and make links irresistible. They play off of current news stories and promise deals that are too good to be true. If it didn’t work, they’d stop doing it, but there’s no end to these tactics in sight. 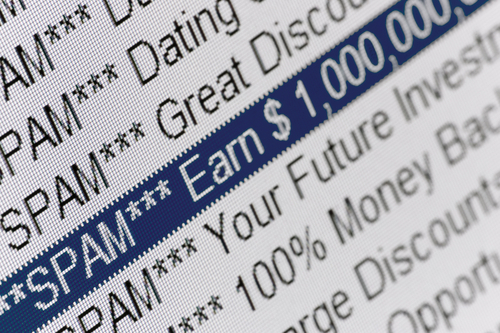 Much like social media, nearly every internet user also has an email account. 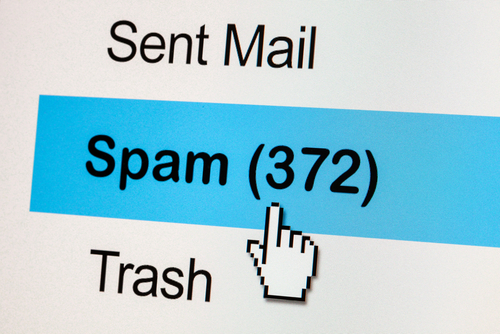 Malware is commonly spread as an attachment to spam messages that claim to be from a trusted business, website or government agency. 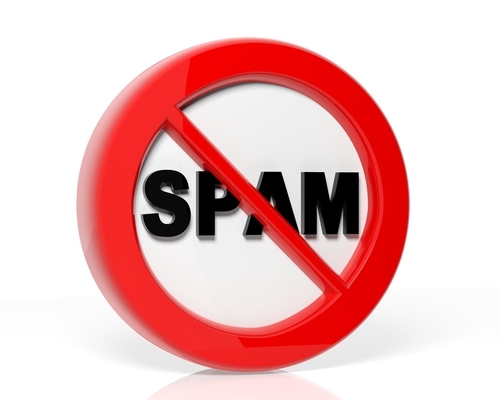 Users who download these attachments have their computer infected with malware, and often end up spamming their entire address book with malware and malicious links. 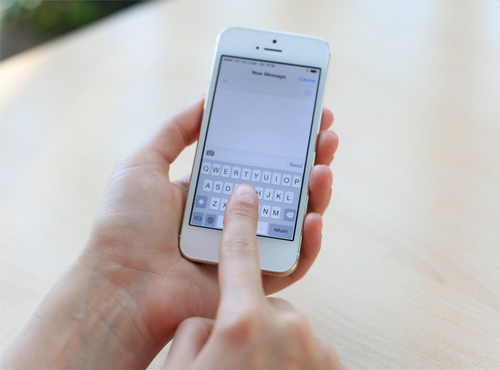 This is another problem as other users receive messages that appear to be from a friend and instinctively trust the contents. Malware is becoming more intelligent. Recent attacks have been able to hide themselves from security tools or encrypt a user’s files. 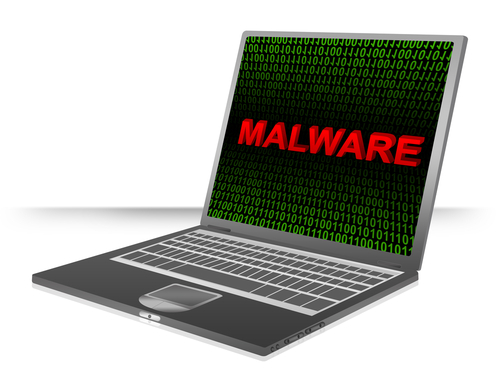 If your device is infected with malware, bring it to Geek Rescue or call us at 918-369-4335.